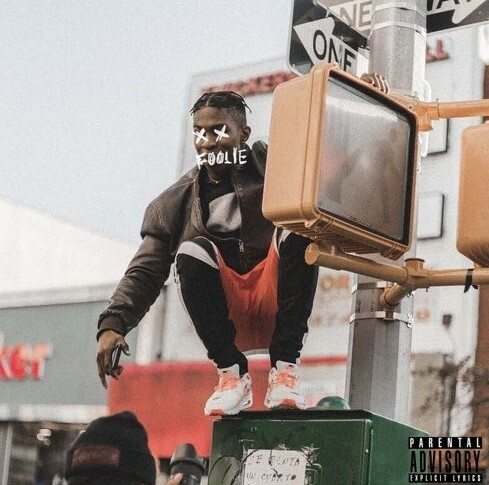 New York emcee Asoh Black is a favorite here on our platform and he has been for quite some time now, and today he is making his return to our pages with his brand new offering titled “Foolie”. I thought I had a good grasp of what Asoh Black was all about (in a good way) but I never saw him coming with a record like this, he switched up his sound a certain amount and he created what I would consider a club smash. Not only was this record itself impressive but this song just might be Asoh’s best release to date, which is tough to say because I loved the roll out for “Joy”. Check out this brand new song below and if you enjoy it be sure to give Asoh a follow on IG here!